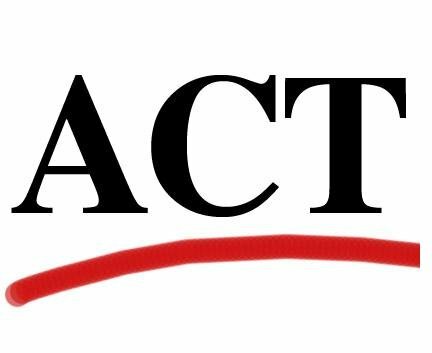 Pahrump Valley High School will be proctoring the ACT Test for all Juniors and selected Seniors only. Please do not sent your child to school unless he/she is a Junior or a selected Senior to test. There is NO school for other students. Thank you.